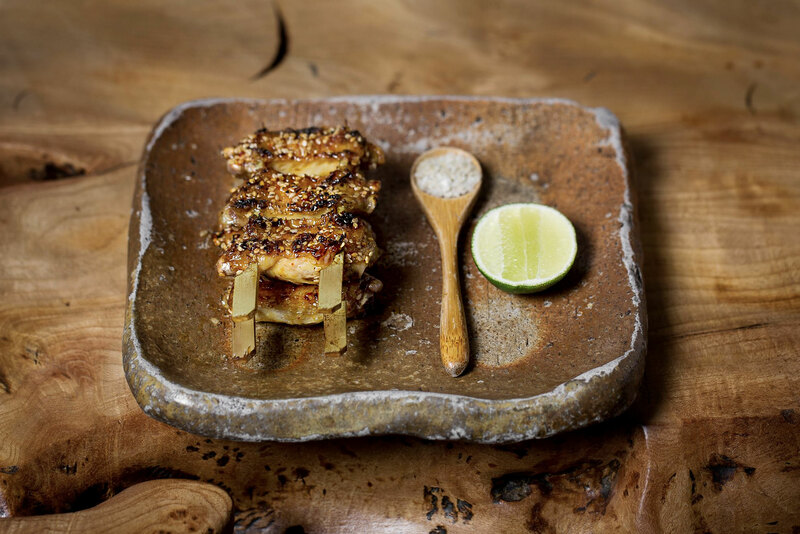 ETARU Japanese Robatayaki - Digest Miami: Miami's best restaurants, chefs & culinary events. During the day, ETARU Beach Bar will offer casual dining from 10AM to 6PM; including a late riser breakfast from opening until 2PM. 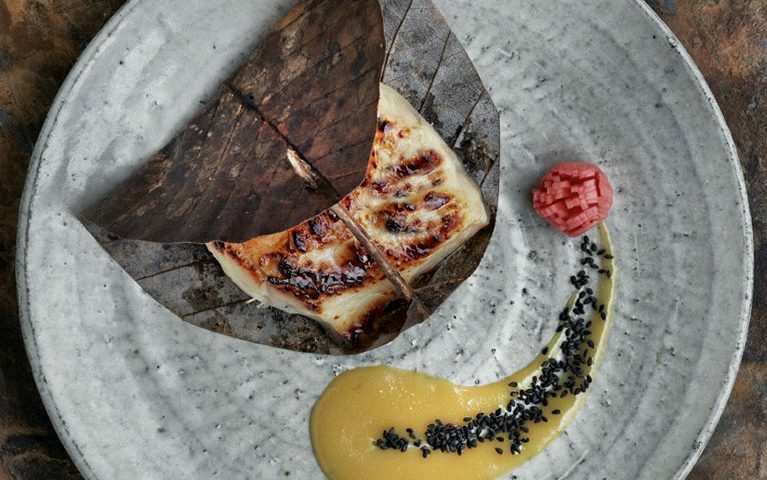 Think light, healthy fare with Japanese influences, served right on the sand. 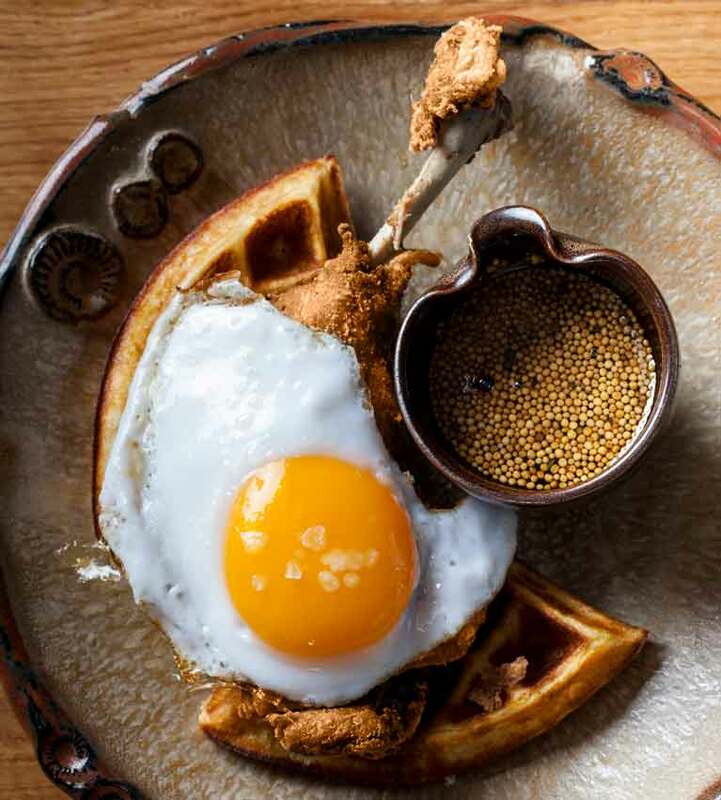 Breakfast options include fruit salad with goji berries, smashed avocado on squid ink toast, and Tokyo Beni – eggs benedict Japanese-style with yuzu hollandaise and served on a shiso waffle. 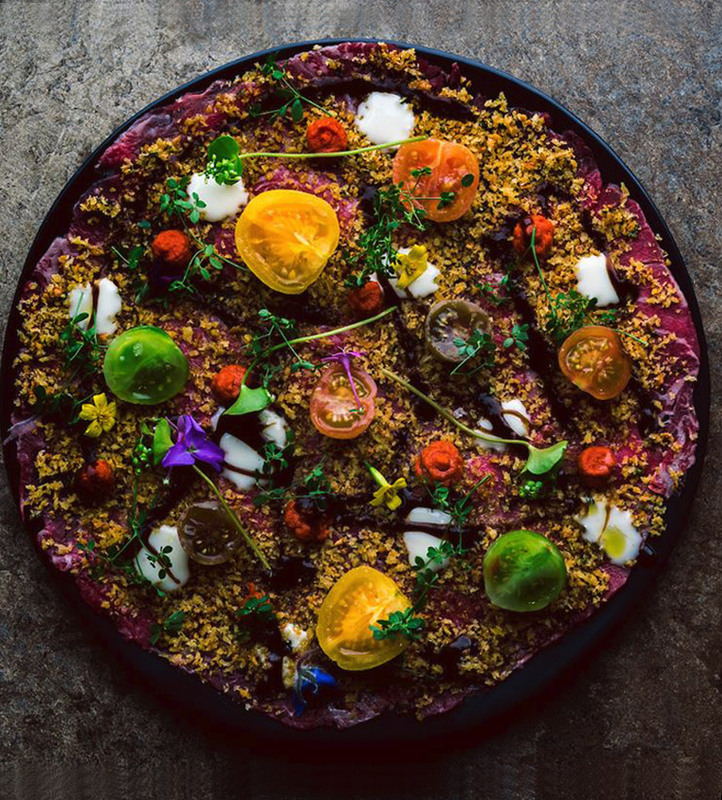 The all-day menu has something for everyone like Japanese fried chicken, tuna and avocado poke, and salads including the “big green bowl” and grilled baby gem salad – a Japanese version of a Caesar with soya parmesan aioli, bacon katsuobushi and a soft egg. There’s even an ETARU burger with tofu cheese, onion rings and Korean ketchup. 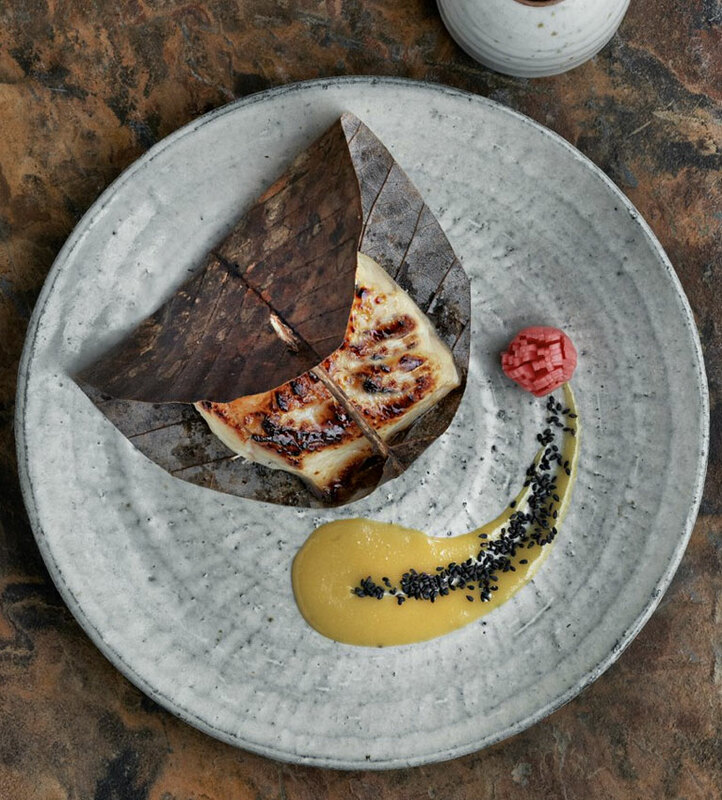 The central robata grill, the beating heart of the restaurant buzzes with activity making for an immersive, shared experience. 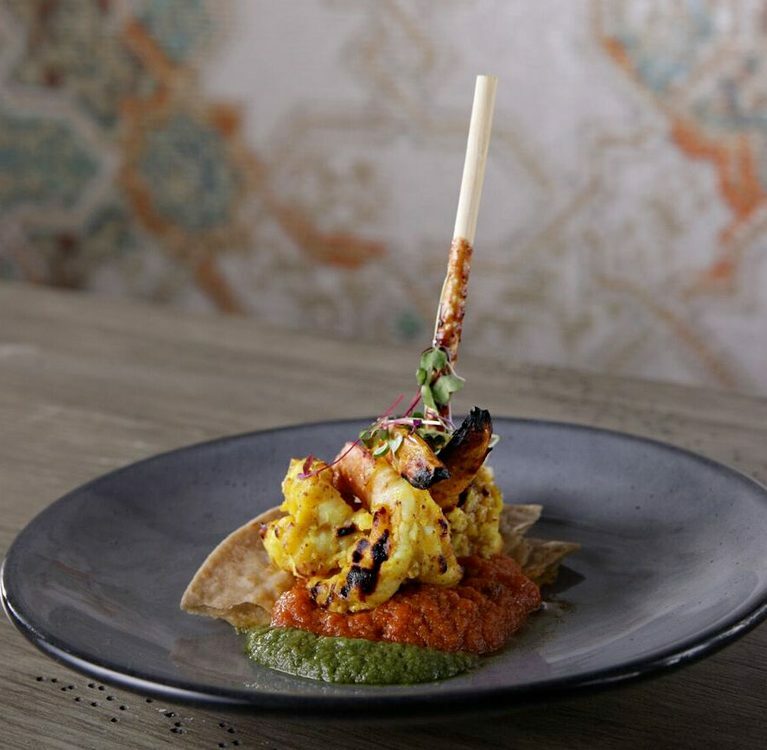 Naturally, given the restaurant’s location, there is a heavy emphasis on Robata-grilled seafood with charcoal grilled scallop skewers, snapper, salmon teriyaki, black cod marinated in yuzu miso and grilled tiger prawns. There are also meat dishes from the grill, from spicy tobanjan glazed baby back ribs to lamb cutlets with Korean spices. Of course, Japanese grade A5 wagyu beef is offered here with eryngii mushrooms; as well as grilled vegetables including sweet corn with wasabi lime butter, portobellos, and asparagus; along with other must have skewers including spiced chicken wings, spicy beef and grilled tofu skewers, to name a few. 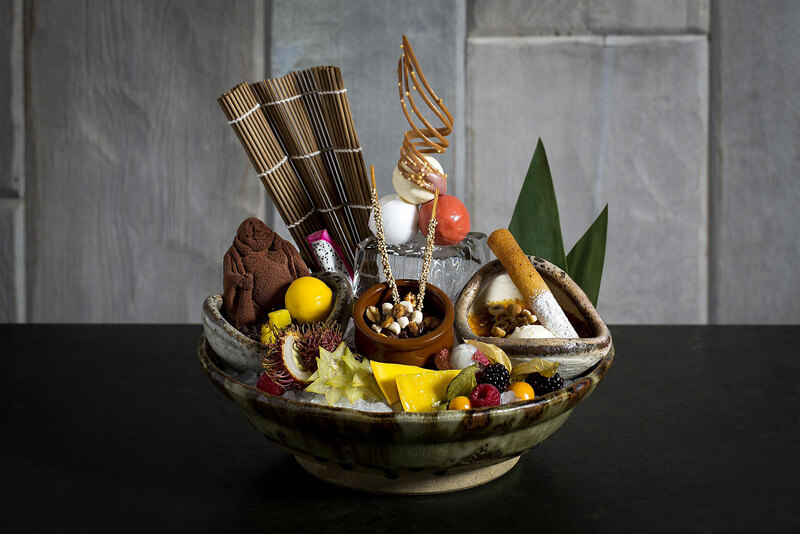 Tempura is truly next level with selections like rock shrimp with wasabi pea seasoning, smoked soy black cod croquettes, and crispy tiger prawn on offer.. 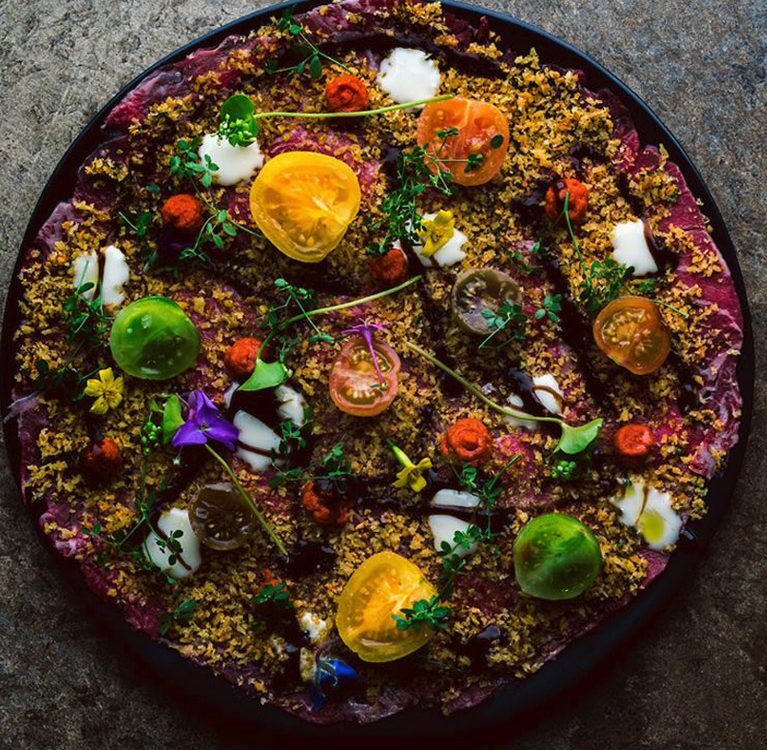 Raw dishes are notable for their unparalleled freshness, simplicity and great flavor pairings. 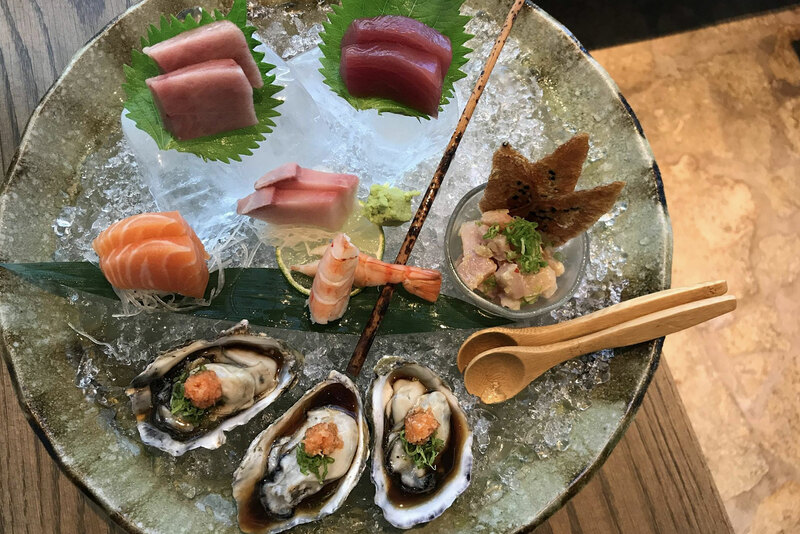 Sashimi, maki rolls, salads and tataki, snacks and soups are all beautifully presented on specialty plateware, handmade and imported from Japan. 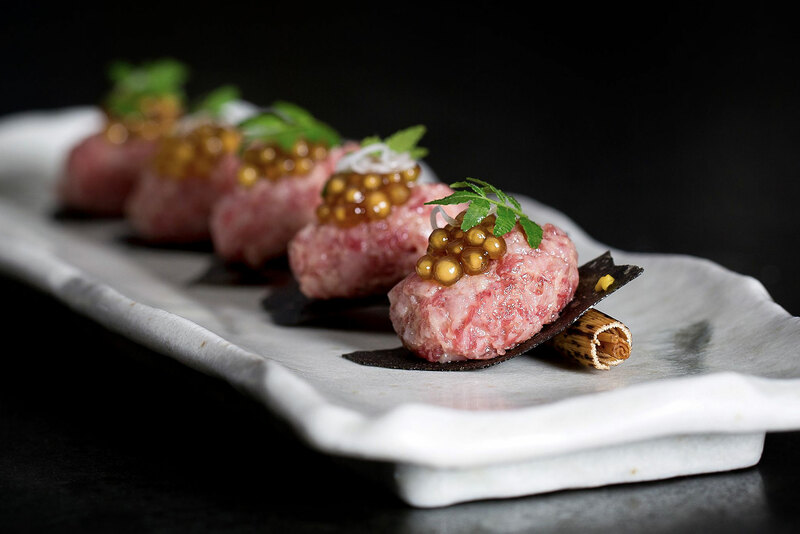 Tokusen – special raw sashimi dishes include plates like ROKA London’s signature yellowtail sashimi with yuzu truffle dressing, Japanese Wagyu tartare with ponzu pearls and nori crackers, and tuna tartare with scallions, wasabi and Osetra caviar. 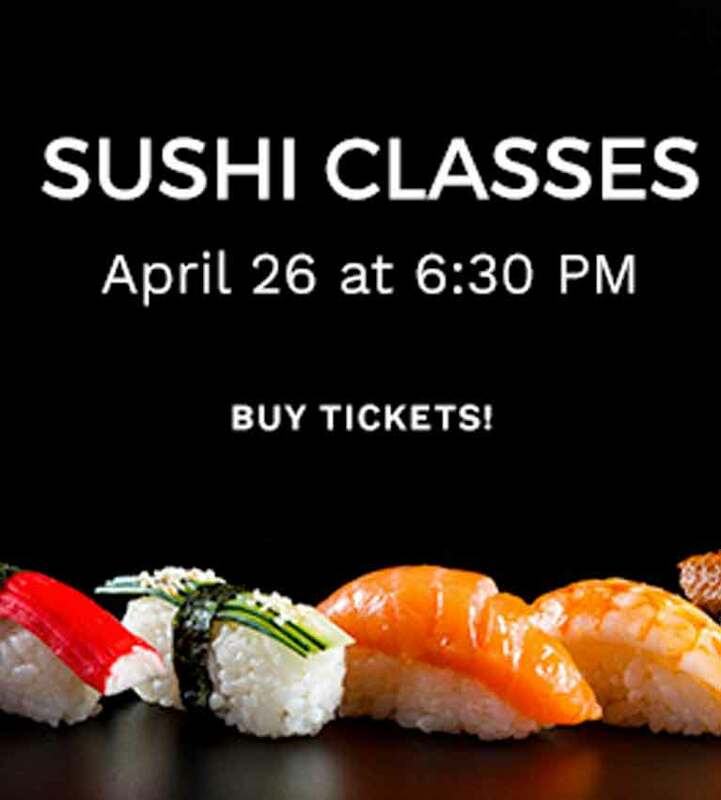 Maki rolls range from veggie treats like avocado, cucumber and wasabi peas, and asparagus, takuwan and spring onion to softshell crab, cucumber, kimchi and chili mayonnaise. Desserts offer a perfect South Florida ending to dinner with tropical fruits and light but decadent flavors. 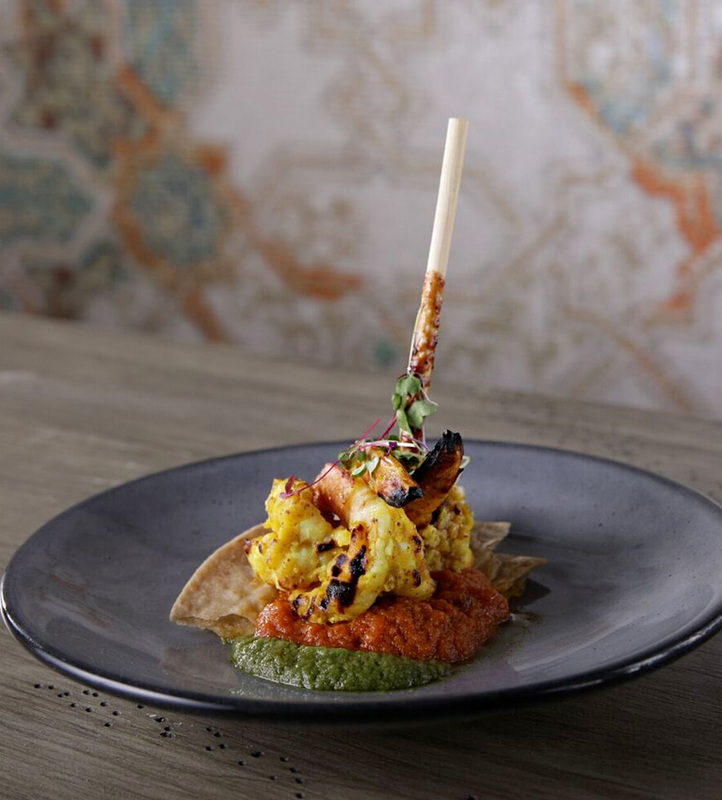 Options include a smoked coconut and passionfruit parfait, lemon and key lime iced popsicles and guava mousse with grilled papaya, mango biscuit and passion fruit sorbet. ETARU’s indoor/outdoor bar is the perfect place to relax with a seaside signature cocktail. From cherry blossom martinis to nashi pear Manhattans, drinks are a beachy Japanese version of classics. A wide range of craft and Japanese beers, wines by the glass and bottles are available. 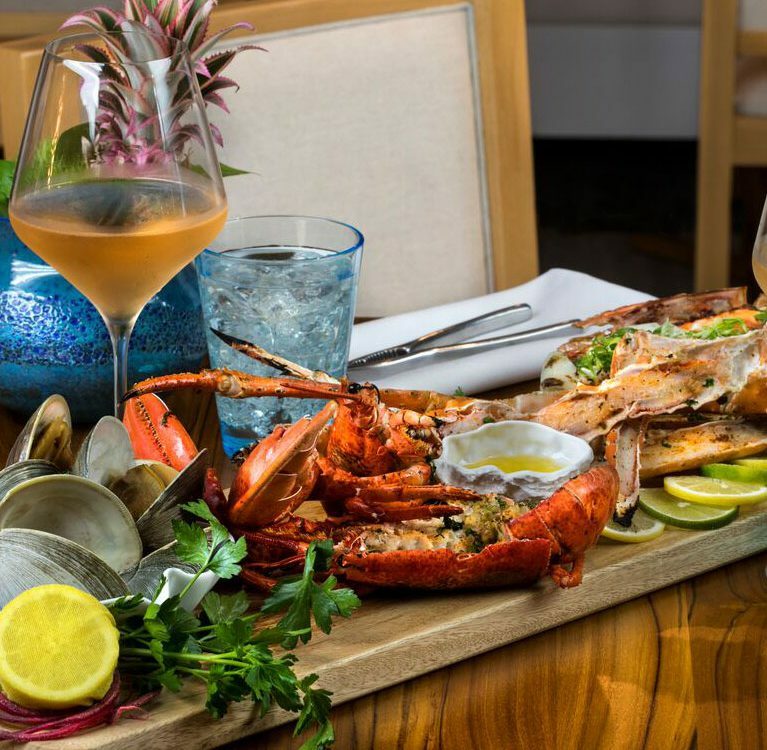 ETARU is located at 111 South Surf Road in Hallandale Beach. ETARU Beach Bar will open daily from 10AM to 6PM, ETARU restaurant will open for dinner seven nights a week, Saturday lunch and Sunday brunch. 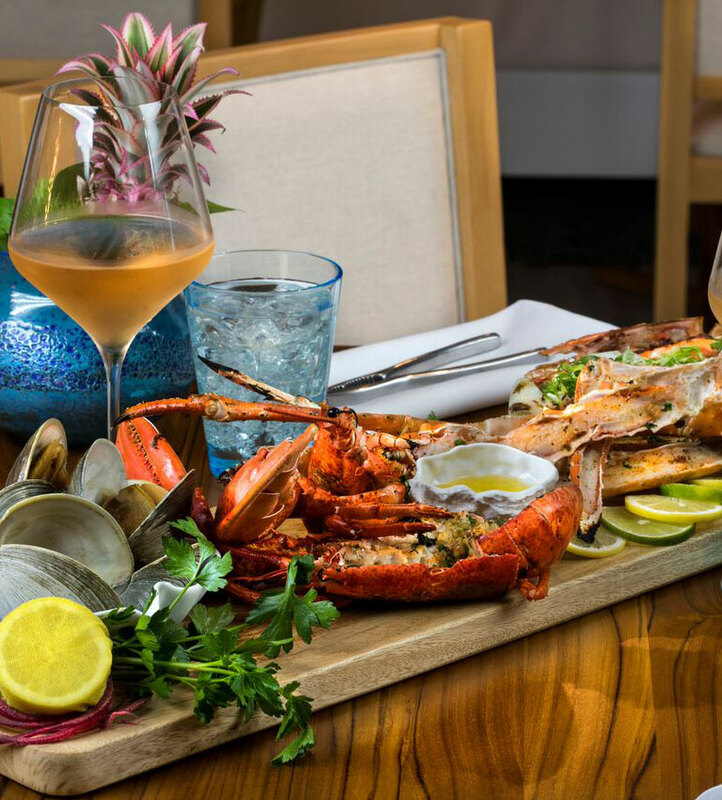 A second location will open in early 2018 at Icon Las Olas at 500 East Las Olas Boulevard in Fort Lauderdale. Self-parking is available from 11:30AM to 7PM, valet from 11:30AM until late.